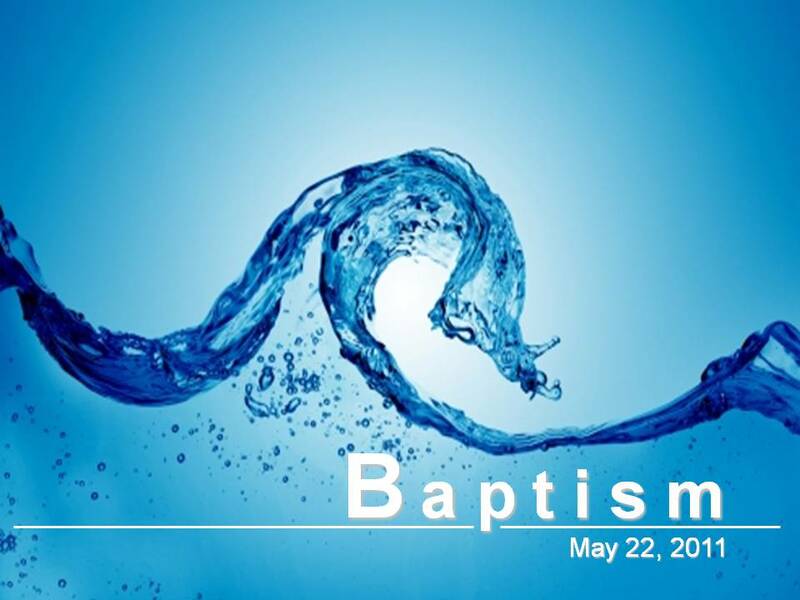 This Sunday at Faith Renewed we are having our first Baptism Service in our own facility! I’m so excited to celebrate with those that have received God’s Grace, and are now taking the next step in going public with their Faith. Baptism not a ritual. It’s not just a church tradition. It’s powerful! I’m even going to say that it’s supernatural! Let me make something clear. Getting wet doesn’t save you. It’s faith in Jesus Christ that saves! Colossians 2:12 says, buried with Him in baptism, in which you also were raised with Him through faith in the working of God, who raised Him from the dead. Baptism IS a great way to show others that you’ve put your faith in HIM. Bottom line, Jesus set the example and was baptized publicly. We should do the same.